Wow! I am so ecstatic about this deal! These make great gifts. Thanks Spoonflower!!! Does this apply if I want to order my own design printed on fat quarters? 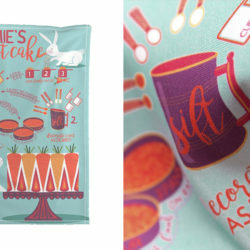 I’ve been giving tea towels for the holidays for years – but my own prints done by Spoonflower. Yes, you can most certainly order your own designs! Sorry to ask a silly question but this is the first time I’m seeing this idea. 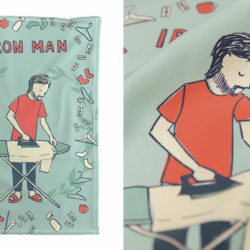 If you click the shop tea towels link, it takes you to the tea towel designs. Does this fabric have to be added as a “front” to another plain fabric, or do you hem the fat quarter and call it a day? Along the same lines to the comment above… I’ve never made a tea towel before. 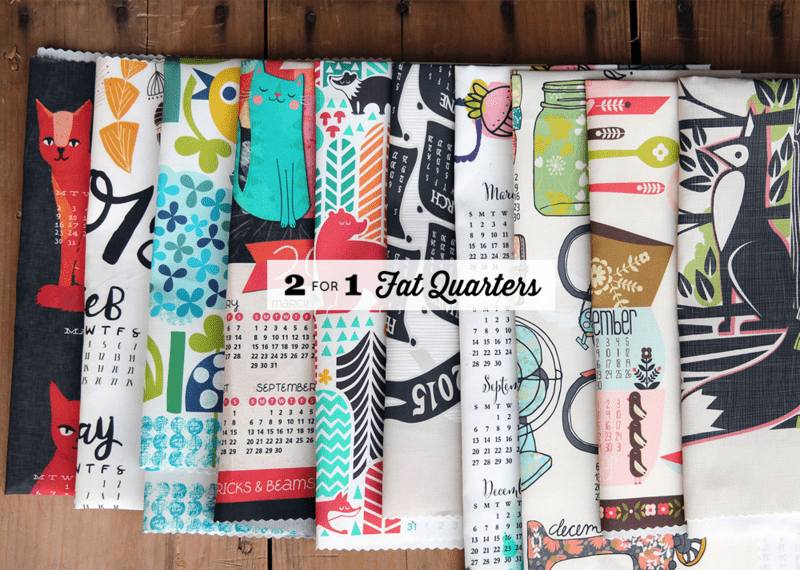 I just purchased 4 fat quarters from Spoonflower. Can someone suggest instructions on creating the tea towels? You can just simply hem or serge the edges of your fat quarter to have a lovely finished tea towel. It’s quite simple and makes a wonderful handmade gift. All that is needed to make a tea towel is to serge or hem the edges of your fat quarter once it arrives. A very simple way to create a handmade gift! 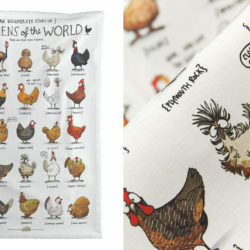 Hi — can any of my own designs be printed on the fat quarters, or do they have to be tea towels? Thanks! 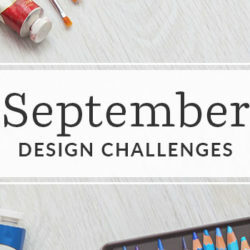 Can you tell us where to find the designs in your photo? What is the difference between a fat quarter and a quarter of a yard? I would think a fat quarter would be enough for a pillow. Thanks for your help, I’m new too! If you order 2 fat quarters of the same print will they be continuous or 2 separate pieces? Also what if I order 4 pieces? All one or 4 separate? Thank you!! Exciting promotion. If you order two fat quarters of the same print, they will arrive as two separate pieces. Same for four pieces, you will receive four separate fat quarters. A fat quarter is a quarter of a yard– no difference at all. And yes, you can typically make a pillow from a fat quarter, depending on how large of pillow you like! Feel free to print whatever you'd like on fat quarters! Thanks, just wondering why a fat quarter is usually $14 when a yard of the linen cotton canvas runs about $27. I’m trying to match color, so obviously a $7 fat quarter makes more sense than a $5 swatch. Interested in to see the coral and fern leopard. Is there a solid fern or coral for piping? For the modern jersey fabric, what are the measurements for a fat quarter? A quarter yard is linear, so whatever the width is, you cut 1/4 yard all the way across. To cut a fat quarter, you cut 1/2 yard straight across the entire width. Then you fold it in half and cut it again. 1/2 yard will give you 2 fat quarters. The reason this is important is that a quarter yard is a long skinny rectangle and a fat quarter is more like a square. Is there a solid coral that coordinates with the coral leopard and a solid green for the fern leopard? Thanks! A fat quarter of Modern Jersey is 28" x 18". I wanted to print family photos and make a quilt. Would this fabric work well for that? I was excited when I read this at first because I made these as gifts last year. I bought yards and cut them into 4 pieces. It seems like most of the designs can be bought in yards and then you have 4 tea towels for about the same price as the 2 for 1 deal. So unless the design that you happen to like can only be purchased as fat quarter, this deal seems like not a huge deal. So I’ll just buy the yards again. Help! I’m trying to order the 2-for-1 Fat Quarter Sale but the sale price isn’t showing up in my order. It’s almost Wednesday! What am I doing wrong? Sorry you're having trouble. When you add a fat quarter of a fabric it should automatically change the price. If you're still having trouble, please email help@spoonflower.com so they can work with you to figure out what's going on.